My Own Place was formerly the residential services branch of the Arc of the District of Columbia. 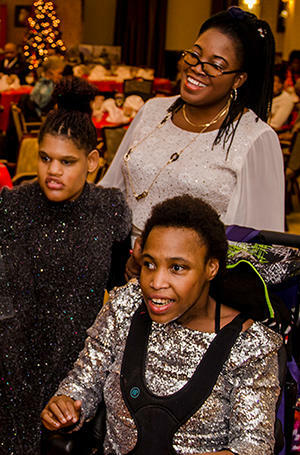 Arc DC is a private non-profit 501(c)(3) membership organization serving persons with mental retardation and related developmental disabilities and their families. Arc DC provides direct services to more than 1000 persons in the District of Columbia annually. In 2000, the Board of Directors of Arc DC decided to return to it's roots, downsize, and focus on advocacy services. Arc DC would serve as a voice for individuals with intellectual and developmental disabilities and help educate employers, service providers policy makers and the community as a whole about people with mental retardation. As a result of this decision, the residential services branch of Arc DC, which became My Own Place; assumed responsibility for the comprehensive quality support services to adults with intellectual and other developmental disabilities; that had been provided by Arc DC for the past thirty years.